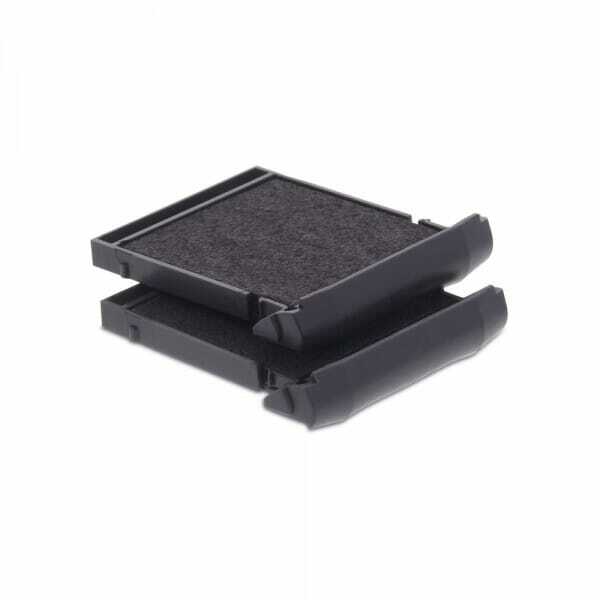 Black Trodat Professional Replacement Ink Pads suitable to fit Trodat Mobile Printy 9430 Rubber Stamps. Comes as a multi pack of two. The ink is manufactured with a water base and contains no toxic substances, no acid, no formaldehyde, and no heavy metals. The ink is hygroscopic, meaning that it self regulates by absorbing the humidity of the surrounding air so that it does not dry out, allowing prolonged usage. Replacement ink pads are supplied as a pack of 2. Customer evaluation for "Trodat Replacement Pad 6/9430 - pack of 2"